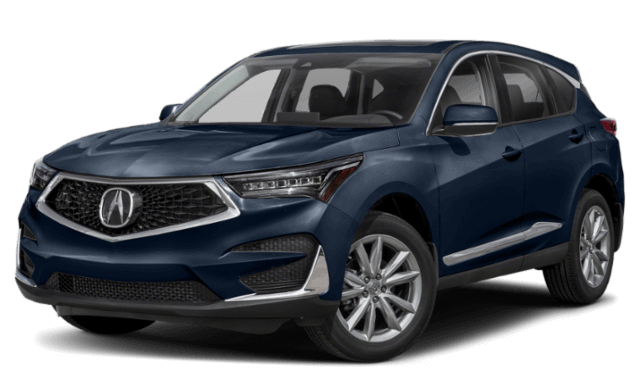 It might seem like a challenge to choose between the 2019 Acura MDX and the 2019 Audi Q7 if you’re shopping for a new luxury SUV near Manhasset. However, when you look at the details and specs, you’ll see that one of these vehicles quickly moves to the top of the list. Compare the Acura MDX vs. Audi Q7 to see which one it is. 2019 Acura MDX: The Acura SUV runs on a 290-hp 3.5L V6 engine paired with a nine-speed automatic transmission. It makes an EPA-estimated 20 mpg/city² and 27 mpg/highway². 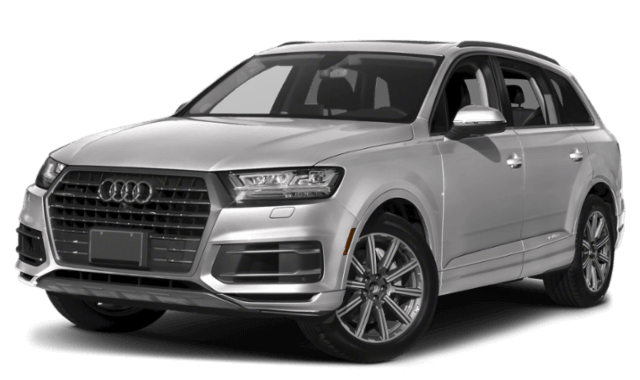 2019 Audi Q7: The Audi SUV is equipped with a 248-hp 2.0L four-cylinder engine paired with an eight-speed automatic transmission, and it gets an EPA-estimated 19 mpg/city and 25 mpg/highway. As you can see, the Acura MDX offers more in terms of safety and performance, all for a lower starting price than the Audi Q7. To find out more about what the Acura MDX offers your family, contact our Acura dealership or visit our showroom. We’ll be happy to take you on a tour of the MDX and take you for a test drive, so you can experience its features firsthand. 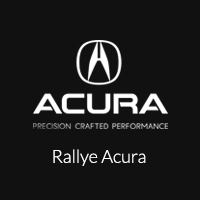 ¹Prices shown are Acura suggested retail prices only and do not include taxes, license or destination and handling charge. Destination & Handling charge is $995 for sedans and $995 for SUVs. Acura vehicle accessory costs, labor and installation vary. Dealers set their own prices. Please consult your selected dealer. ²Based on 2019 EPA mileage ratings. Use for comparison purposes only. Your actual mileage will vary, depending on how you drive and maintain your vehicle, driving conditions, battery pack age/condition (hybrid only) and other factors.